The first thing that runs through your head when you hit a lottery jackpot is probably not the question of whether you owe taxes or not. You’re much more likely to be daydreaming about how you’ll spend your winnings. You should allow yourself time to enjoy the excitement, but you will eventually need to consider the tax implications before you spend your jackpot. 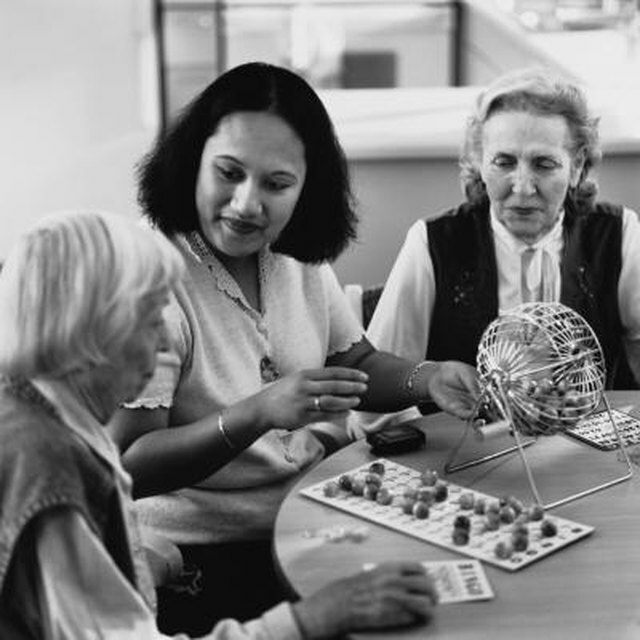 Lottery winnings are taxable under federal law because all gambling winnings are considered taxable income. You will likely receive a Form W-2G, Certain Gambling Winnings, when you win the lottery. If you do not receive a Form W-2G, you must still include that income in your taxes. Though you are required to report lottery winnings as income, you are allowed to take a deduction of any gambling losses up to the amount that you have won. You must itemize your deductions on your taxes and file Form 1040, with Schedule A. You will also need to substantiate your gambling losses by keeping a gambling log or losing lottery tickets. By deducting gambling losses, you will help reduce your taxable income. Most states base their taxes in some fashion on your federal taxes -- whether it is your adjusted gross income or your federal taxable income. Accordingly, if you meet a state’s income threshold, you will be required to file state income taxes. Some states in the United States do not have an income tax. If you live in any of the following states, you will not be required to file state taxes on your lottery winnings even though you will still be required to file federal income taxes. Those states, as of 2011, are Alaska, Florida, Nevada, South Dakota, Texas, Washington and Wyoming. Do I Have to File a Tax Return if I Win the Lotto? The Massachusetts Lottery does not have any special exceptions to the general tax rules. The website states that any prize more than $600 will generate a withholding statement and for winners greater than $5,000, the Massachusetts State Lottery will withhold 25 percent of your winnings and send it directly to the IRS. Additionally, 5 percent will be sent to the Massachusetts Department of Revenue. If you do not live in Massachusetts, you will have to file a return in that state noting you are not responsible for taxes there. You will need to file state taxes on your lottery proceeds for any state except the seven states that do not have an income tax.